Two men face deadly decisions in this gritty action thriller starring Bruce Willis and Frank Grillo (Beyond Skyline, Captain America: The Winter Soldier). 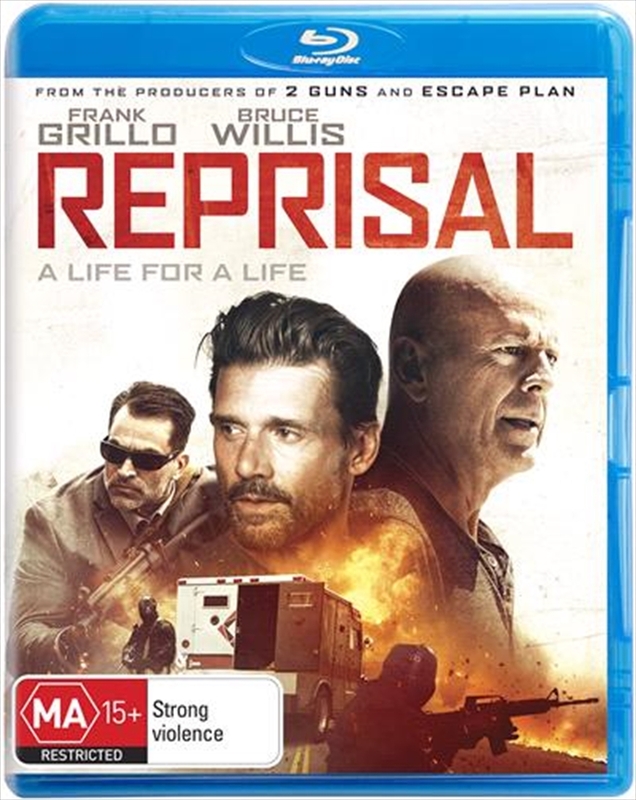 A bank manager haunted by a violent robbery that took the life of a co-worker, teams up with his ex-cop neighbour, to bring down the assailant. While the two men work together to figure out the thief's next move, the highly-trained criminal is one step ahead and barrelling down a path of bloodshed that leads to an explosive counterattack and brings all three men to breaking point.